A little rough around the edges, the story is pretty good but it could have been told better. 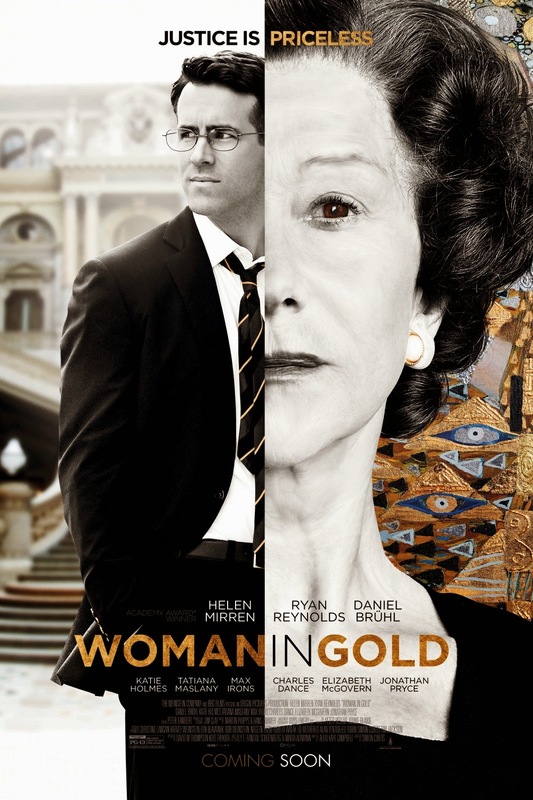 Hellen Mirren and Ryan Reynolds make a great team. Things that aren’t so good; showing the toll this case took on Maria and Randol could have been done better, the movie itself seemed disconnected every time they show “nine months later” or “six months later” it feels like you are watching another story unwind rather than the same story, and the last key speech Randol gives is not that great.